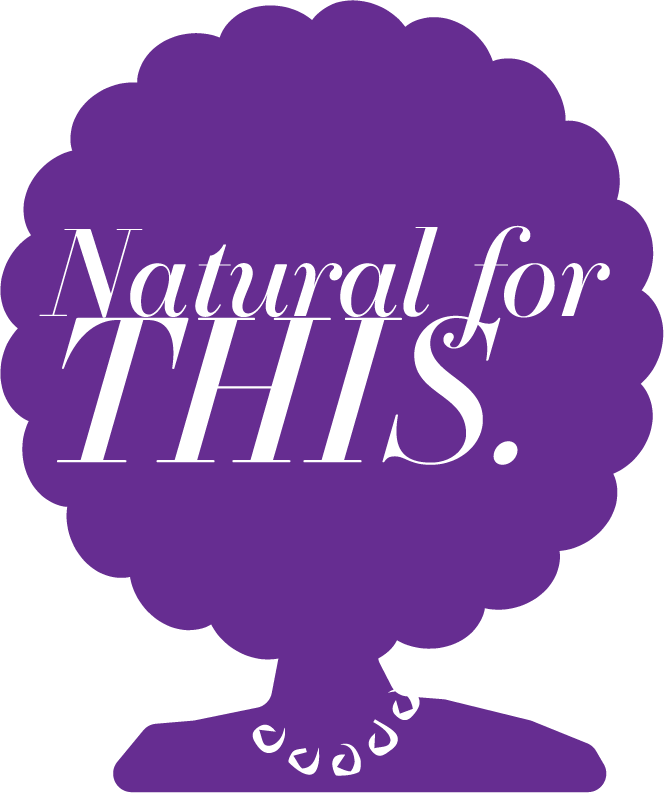 The Best Thing I did in 2017 - Natural for This Blog. So, 2018 has begun and everyone around the world is taking a real hard look at their lives and whether or not they like where it is headed. This is the first year I can really say I am excited for. For starters, this is the first year I have started not in a depression. Also, this is the first year that my life is becoming something I really love and it’s like my life has just begun. I’ve been adulting for 10 years and on this year I started feeling like I am really living. I’m going to take you back to right around August/ September of 2017 so you have an idea of how I got here. Until August 2017, I had been living with either of my parents since college, (with the exception of the 3 short months I lived with my ex). In August, I moved to the city to live with 2 male friends and since then my life feels like it is mine. At first, it was simply the excitement of finally having my own space. Then, it was reclaiming time I had lost in my day due to a very long commute to work. Then, it was about figuring out what was next, what did I want out of life? How would I fill up my days, what projects did I want to take on? How would I learn to be happy alone and in the city. I was posing a lot of questions for myself and I really had no idea how to answer any of them. I was in a fog about how to move forward, but I didn’t know that I really needed to look backward. I was becoming depressed again and I knew I could not settle back into that life-sucking pattern. I thought about it again and again and finally I put the phone number on my list of things to do and made the phone call that started me on the right track. For the longest time, I knew I had an elephant on my chest but I didn’t know why, or how to self assess my life so that I could course correct. No, I am not here to tell you how I got cured! I am here to tell you that I reached a point where I was really ready for a change in my life and I knew it was going to be pretty painful, but I could do it with some help. I was ready for some changes and therapy has helped me identify where I can make changes. Most of all, I have finally given myself permission to feel. Yes, I said feel. I had been denying myself the right to have honest emotions for a long time. My journey is not yours, but I do believe that my voice matters and that being transparent can help someone else take a step in the right direction when they are ready to make some changes. 2017 taught me a lot about myself, burdens I had been carrying, what I enjoyed and wanted more of and how to own everything I am. I have much left to explore in my life, and I am positive that I will have more low moments, but I will never be where I was again. So, let me tell you about what 2018 has in store for me and for this blog! I took a hiatus and I left the blog hanging for awhile and I am sorry to leave you guys hanging. I wanted to focus on my mental health and start to form better habits. At that point in time, the pressure of posting and/or having something important to say, was really heavy for me. I couldn’t even make a decision on what to say on Instagram or how to update you on where I’ve been. This year, I want to do better and I have many drafts of blog topics I have started writing about and never finished. I’m Natural For This was born out of my natural desire to want to speak my mind on controversial topics that many didn’t want to talk about. I am truth seeking and this blog is like an honesty box for all areas of life that need a little enlightenment or love. I intend to cover serious topics as I always have been, but I also want to come talk about silly things that I have been thinking about. Expect to see bi-weekly postings, with the possibility for a surprise update! Also, come check out the YouTube channel my roommate and I have started called Mildly Informed!  Many of you may be learning for the first time that I’m Natural For This has a new design and logo, and I expect to have more updates this year. I want to thank my friend Katrina for pulling this website together and all of your efforts. You are amazing and thank you for believing in what I want to do here. I am imperfect and part of my walk in this life is learning to accept the peaks and valleys as they come. I want to make a difference whether it be small or large, my voice will be heard. I hope you’ll be here along for the ride. Wishing you much happiness and personal fulfillment for 2018. The website is beautiful and I love the name. If you ever need a guest “speaker” let me know!